Well-travelled founder Meredith Gray started KiiNOA!, a company committed to finding super healthy foods from around the world without giving up the fun of snacking. KiiNOA! is a superfood super snack made to fuel your daily adventures. Organic quinoa makes snacking not only guiltlessly gratifying, but also kinetically krave-able. 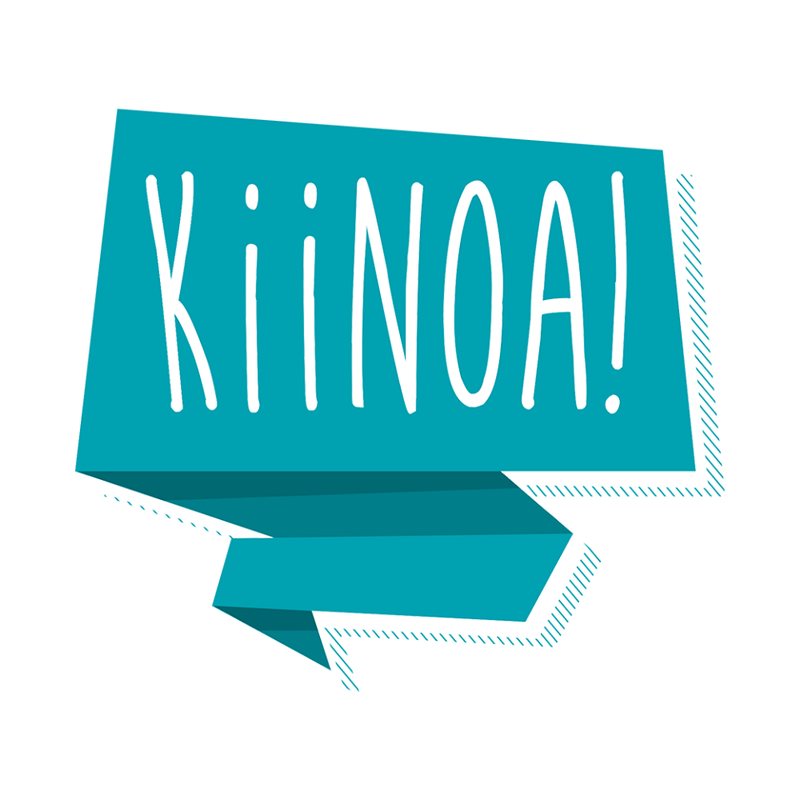 From health nuts to snacking pros and even hungry kiddos, Kiinoa! is the ideal superfood snack ready to launch your snack time into a tasty, healthy, and energized new snack-iverse! KiiNOA! Is gluten-free, nutrient rich, whole-grain, and kosher.